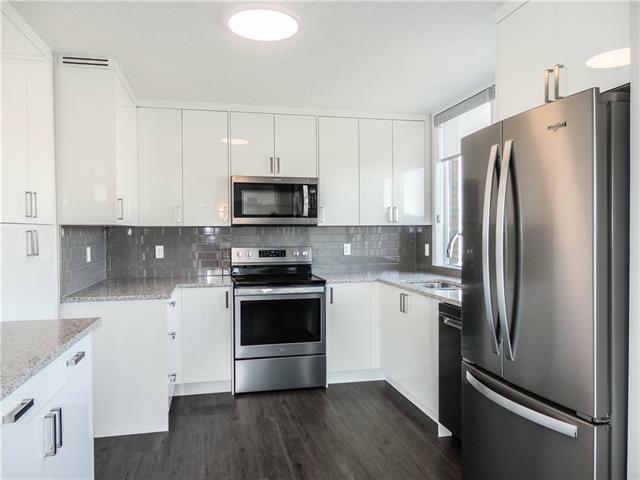 Professionally remodeled from top to bottom in the "new everywhere" modern chic & sleek decor for the discriminating buyer! 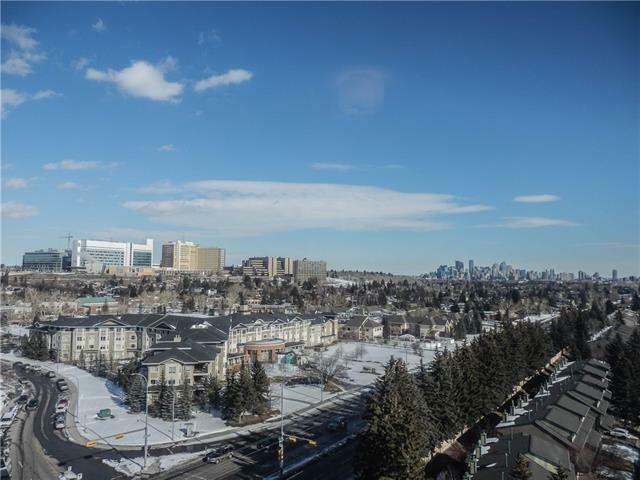 Just move in & enjoy this amazing 12th floor sunny south/east exposed 2 bedroom unit c/w wrap around balcony offering panoramic outstanding views of the downtown skyline & the river escarpment! Over $100,000 in recent renovations include high-end modern high gloss cabinets, quartz counters, all new bathroom fixtures, luxury vinyl planking, all new tiles (backsplash, wall tiles etc), all new plumbing fixtures, all new light fixtures, new walk-in closet built-in shelving unit, new laundry room in master closet, all new Hunter Douglas blinds thru out, ceiling stipple was removed & replaced with knock down modern ceilings & much more. Underground heated parking(including car wash), solid, secure concrete building, 24hr on site security personnel. 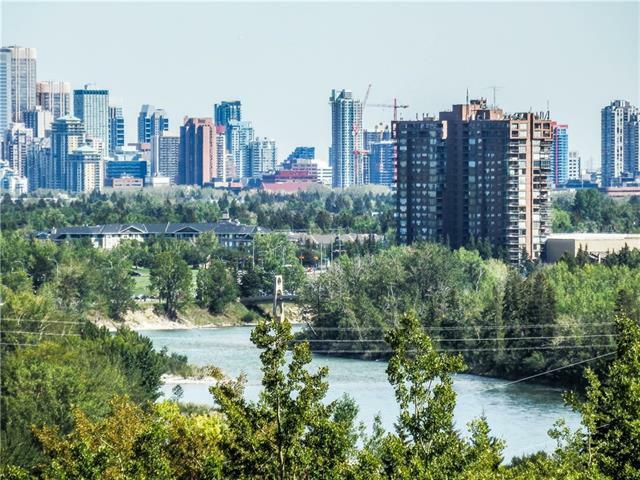 Enjoy surrounding natural beauty of the Bow River bike path system. 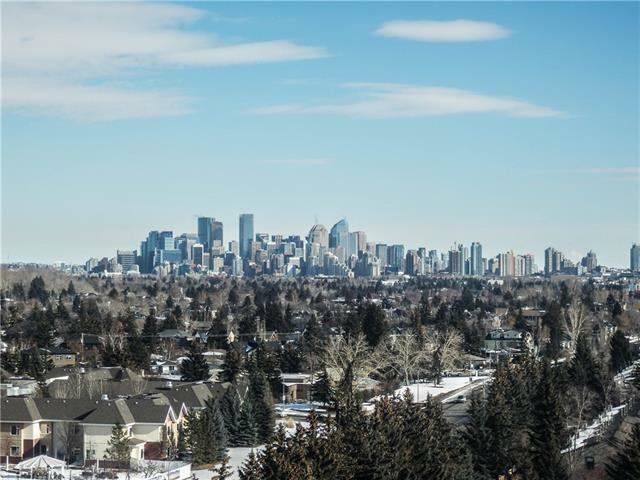 Short commute downtown, walk to Foothills or Children's hospitals & UofC.